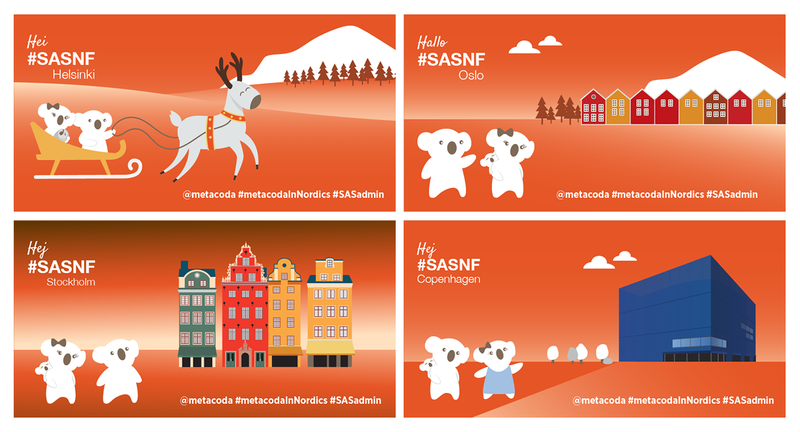 How Metacoda can help keep your SAS platform secure. 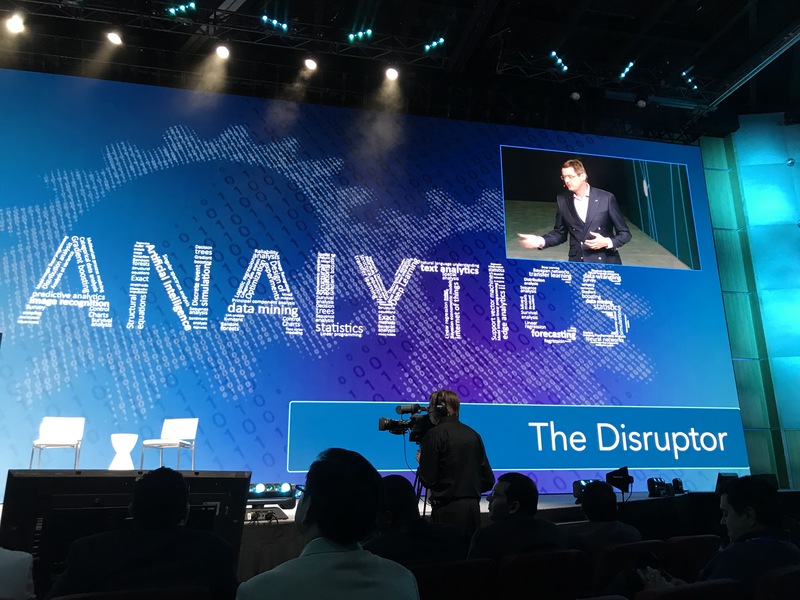 See us at SASGF! 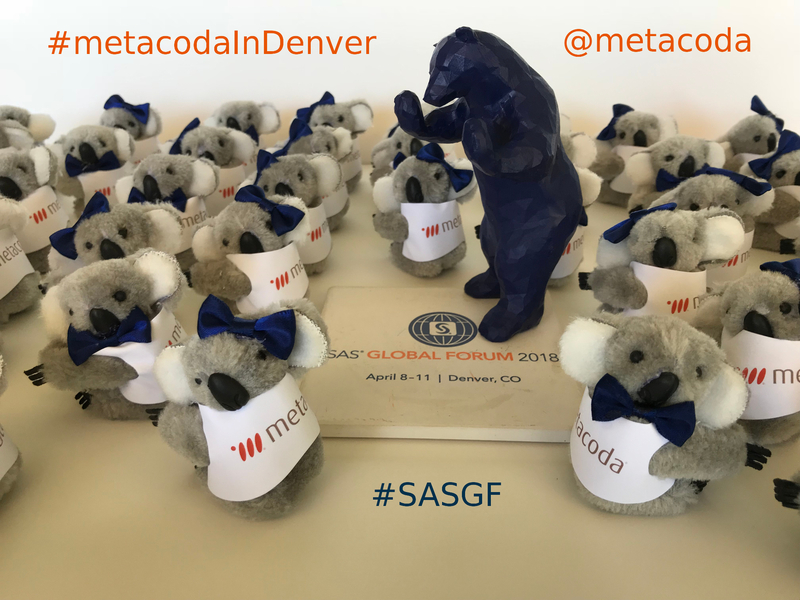 Metacoda is excited to once again be a SAS Global Forum (SASGF) sponsor (our seventh consecutive year!) And with a conference theme of Inspire the Extraordinary, it’s guaranteed to be an exceptional time! 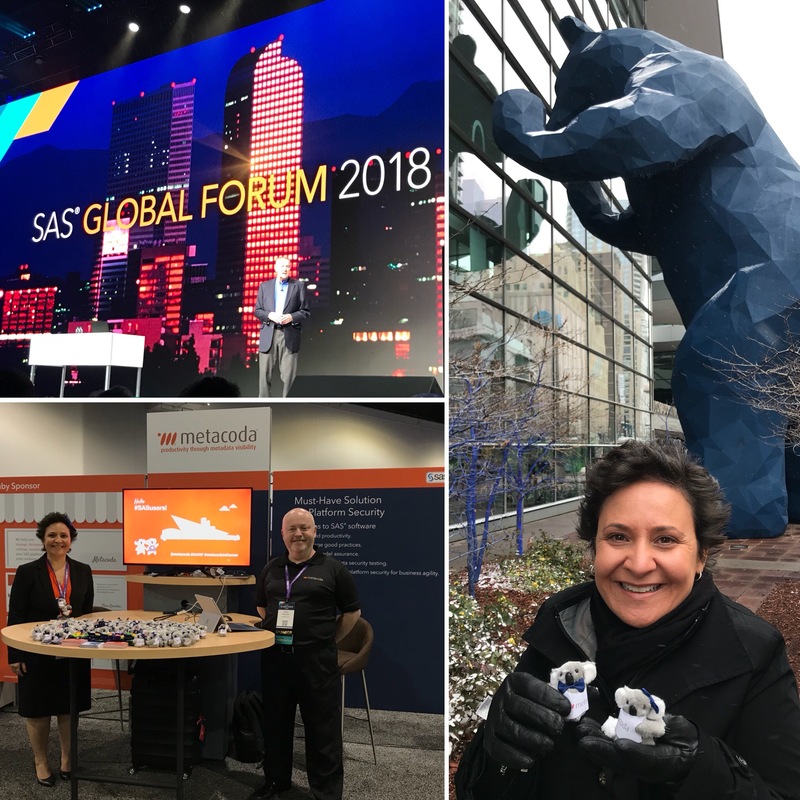 Last year Charyn Faenza from First National Bank, and I, presented SAS Metadata Security 301: Auditing your SAS Environment, where we described security as a journey rather than a destination. 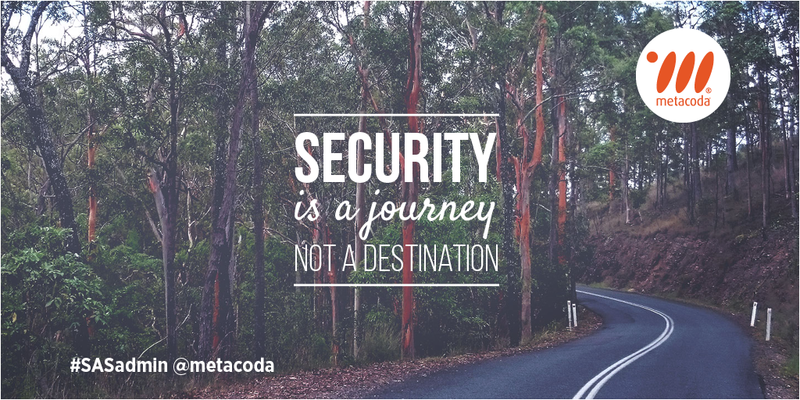 We showed how Metacoda software can help you regularly review environments, protect resources, comply with security auditing requirements, and quickly and easily answer the question ‘who has access to what?’. 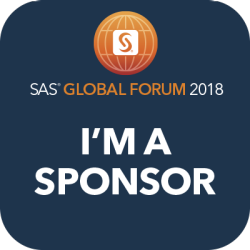 So where are you in your SAS platform security journey? How do you make sure your data assets are protected to meet regulatory and business compliance? 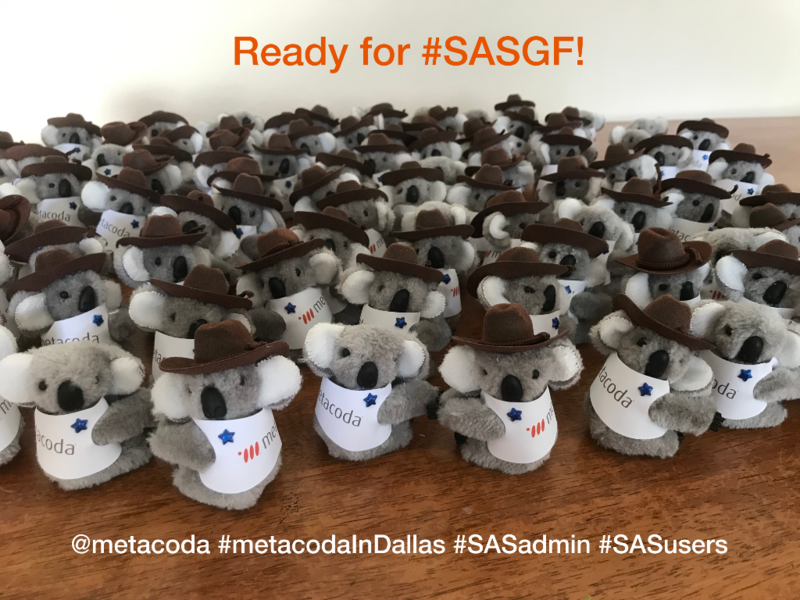 If you’re going to SASGF, make sure you visit the Metacoda stand in The Quad to learn how we can help you keep your SAS platform secure. 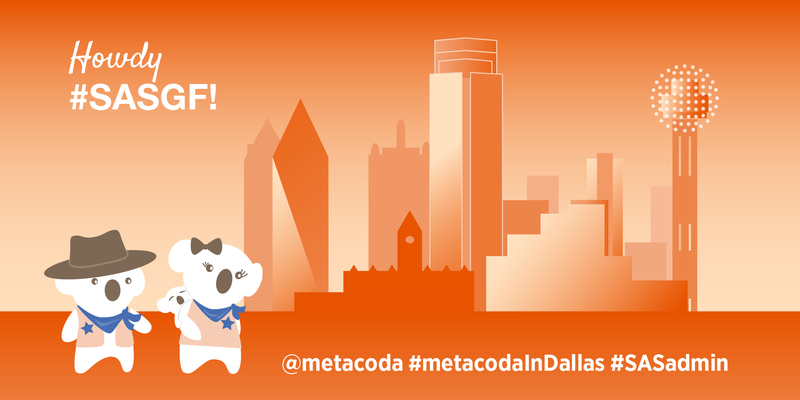 While you’re there, make sure you grab one of our true blue Metacoda koalas. 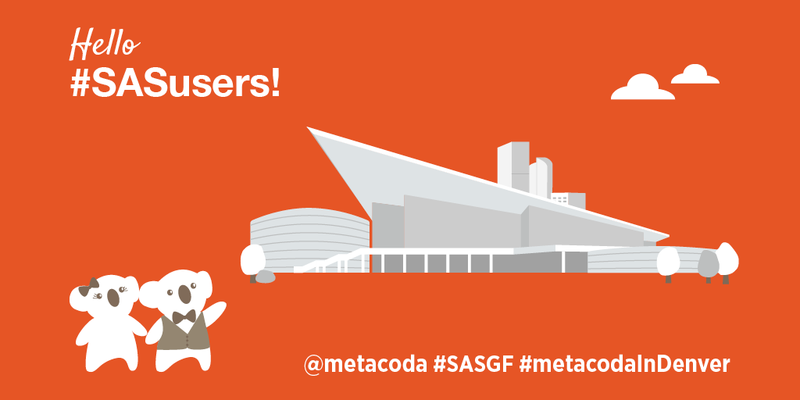 Or, if you’re not going to SASGF, feel free to contact us any time – we’re always keen to help our fellow SAS users! We’re all aware of the many and varied regulations for your digital assets that exist across our different industries and countries. Addressing compliance generally also includes an analysis and assessment of data security. 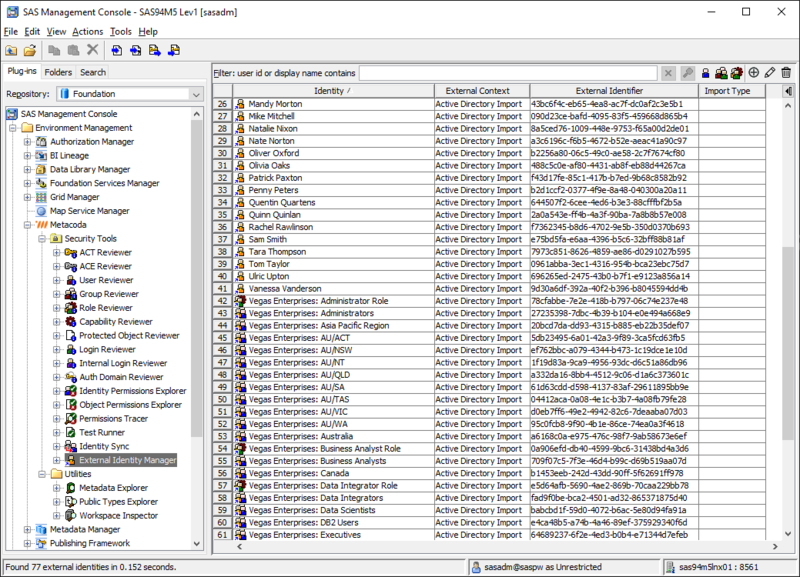 What do you have in place to ensure your data related assets remain secure and compliant? 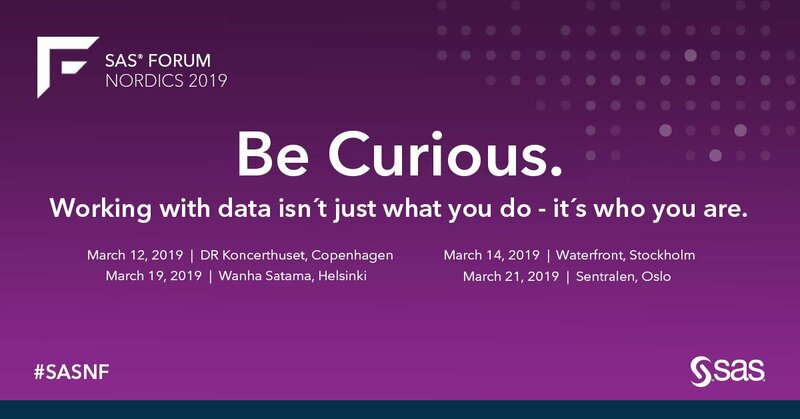 As your business grows and your SAS environment evolves, how do you ensure continued regulatory compliance, business confidence, and alignment with a change in design specifications? 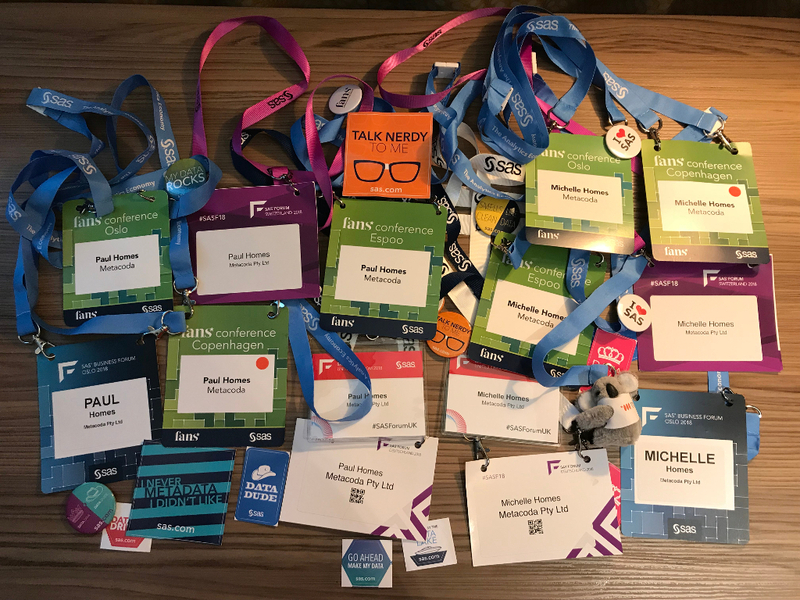 Reflecting on the 2017 Metacoda journey. Wishing you peace, joy & love. As 2017 ends and the festive season approaches we want to wish peace, joy and love to you and your families. We hope your 2017 reflection is one of success and happiness. 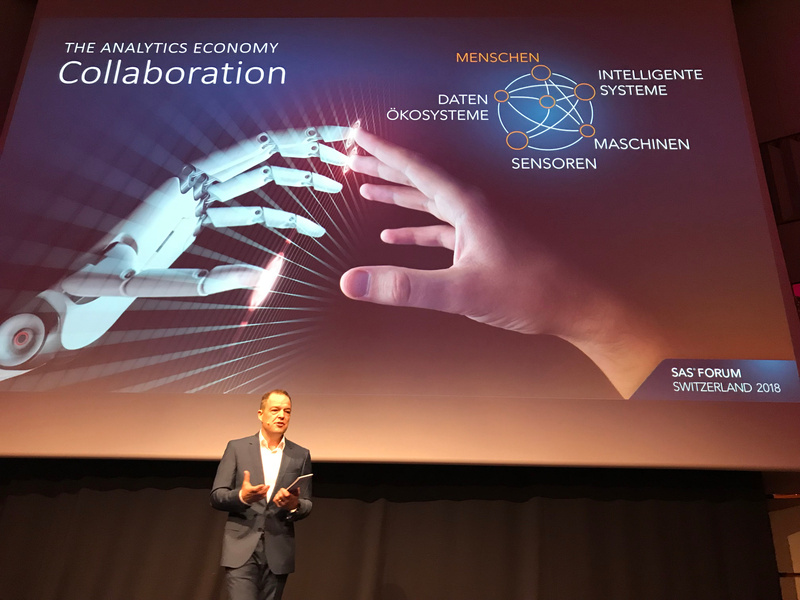 In thinking about the year – and the 10 years Metacoda has been operating – Paul and I feel very humbled to reflect on the benefits our customers have shared with us, and our contribution to the SAS community. In gives us great joy to contemplate where we were 11 years ago – brainstorming the plug-ins and tools – to where we are today. 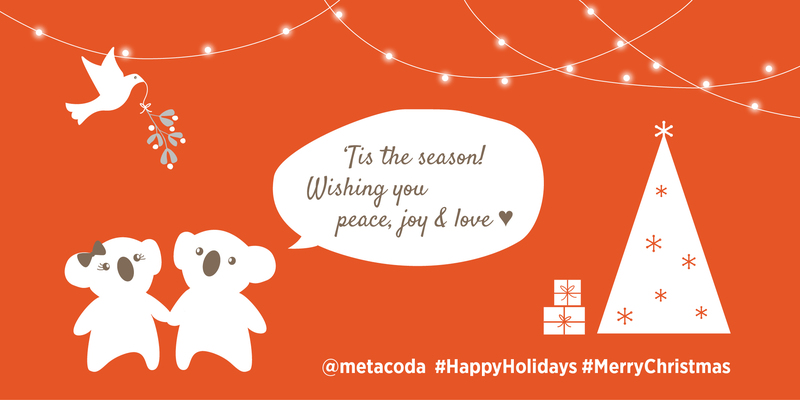 We’d like to thank our team, customers, partners, and friends for your support and alliance, and we look forward to continuing the Metacoda journey together in 2018.